Sabarimala is a Hindu pilgrimage center located in the western ghat mountain ranges of Pathanamthitta District, Perunad grama Panchayat in Kerala. It is the largest annual Pilgrimage in the world with an estimated 50 million devotees visiting every year, The number of devotees to Sabarimala is increasing every year exponentially. Kerala Police has introduce the Online portal for virtual queue system at Sabarimala. The Virtual "Q" allow devotees to reserve a slot in the queue at specified hour on any day. for Sabarimala darsanam. 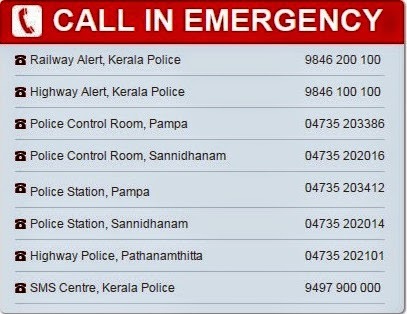 Virtual "Q" system helps the devotees to have safe and secure Ayyapa Swami darsanam.Kerala police is providing this services free of cost.To book a slot user need to register their Profile. with out registration search for the availability only.better user can create their profile by registering on the portal. it will be help to book the slots any time. How to Register in Virtual Q-Portal for Sabarimala Darsanam. Click here Pdf format for Official guide lines for Q-Portal Registration. User need to Valid Email ID, and Mobile number for Singn up in Sabarimala Virtual "Q" Portal.After successfully completed registration user book their slot online. 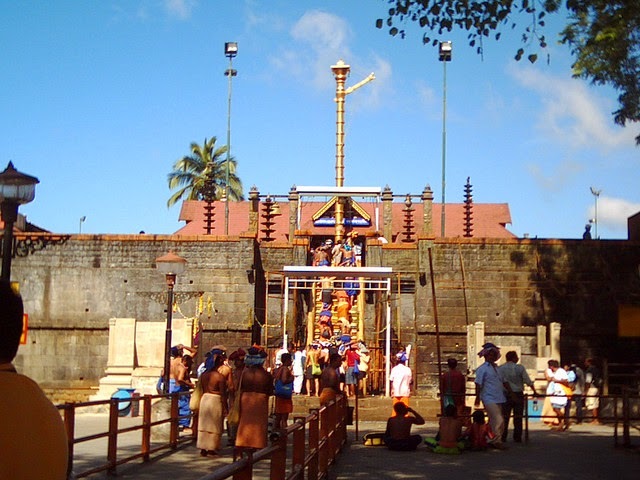 Availability of the slots are based on the number of devotees.User must have to visit www.sabarimalaq.com and provide the number of devotees and month,than view the current availability. The new slots opened very 15days. When the Slots for a duration completely booked. the next 15 days slots will be opened. The booking of the advanced queue is opened to all other than ladies female devotees of age between 10 to 50. Due the rituals ladies within this age are to allowed to visit the temple and hence coupons are not issued to the particular aged group. School/Collage ID Cards also are accepted. After successfully Submit all the details, system will be prepare the Coupon and a button for printing the coupon. User can also download the coupon to print it in future.User must carry the coupon and the original of the ID card given at the time of creating the coupon.